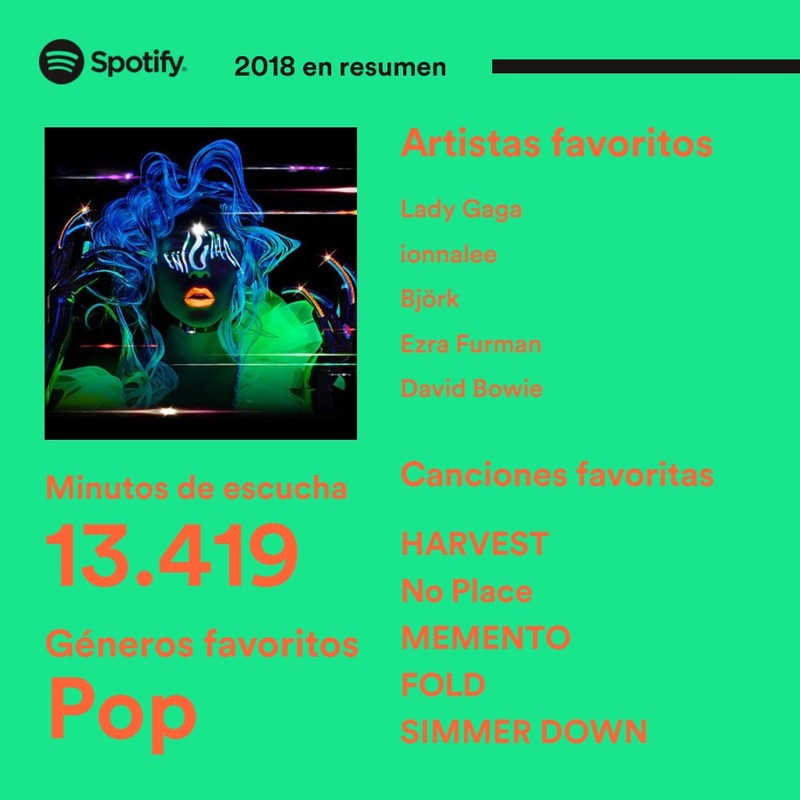 JAJAJAJAJ it is difficult to resist a latin song like that. Long live Ozuna the king of latin dicos. I wish Apple Music has this kind of thing on their service. 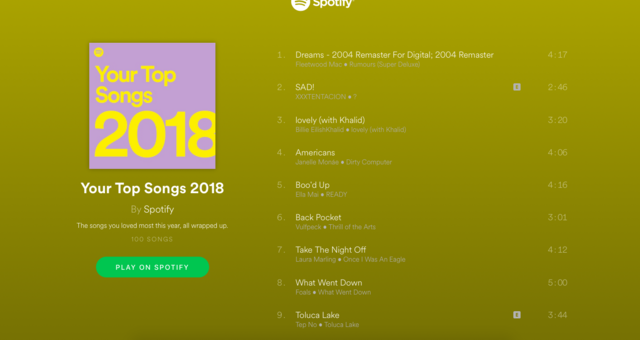 In case you didn't know, Spotify released your list of your most played songs in 2018. 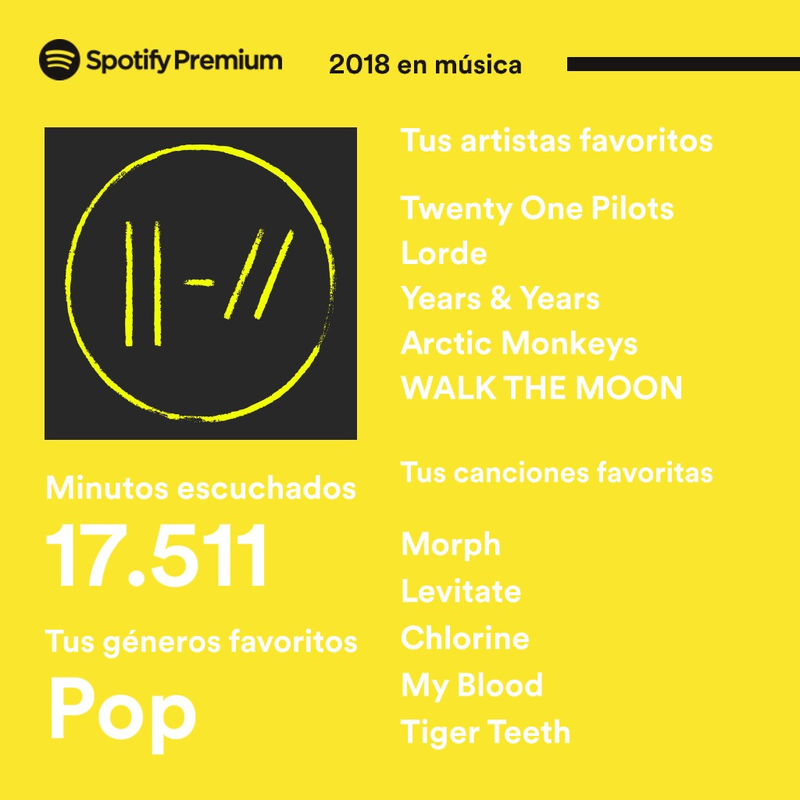 I was actually surprised by how much I played some songs, but honestly, this is my favorite playlist ever. Charli should pay me a monthly salary for this. 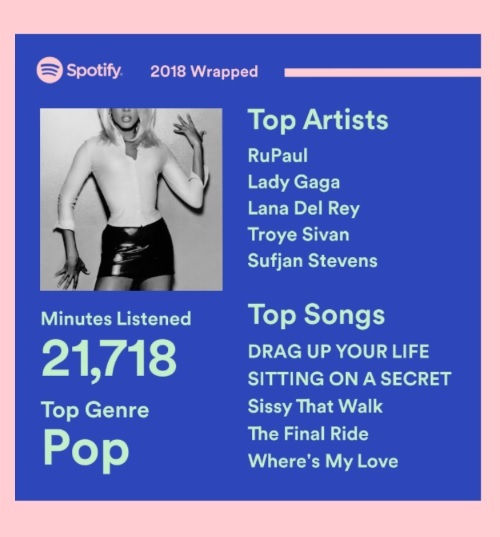 I love how my top songs are all from pop2. Not Chic - I Want Your Love being my taste breaker, if only they knew.